KATY, Texas (KIAH) -- Two former Jack in the Box employees in Katy are without jobs after being rude to a Houston Police Department officer. The officer was apparently at a Jack in the Box drive-thru when two female employees, including a manager, told the officer straight to his face, "I don't like HPD. No, I really don't." The officer's wife took her frustrations to social media and outlined in detail, how the convo went down. Apparently, one of the employees also jokingly said, "Look it's the police. Don't spit on the food again!" The Facebook post went viral and has since been shared nearly 800 times. 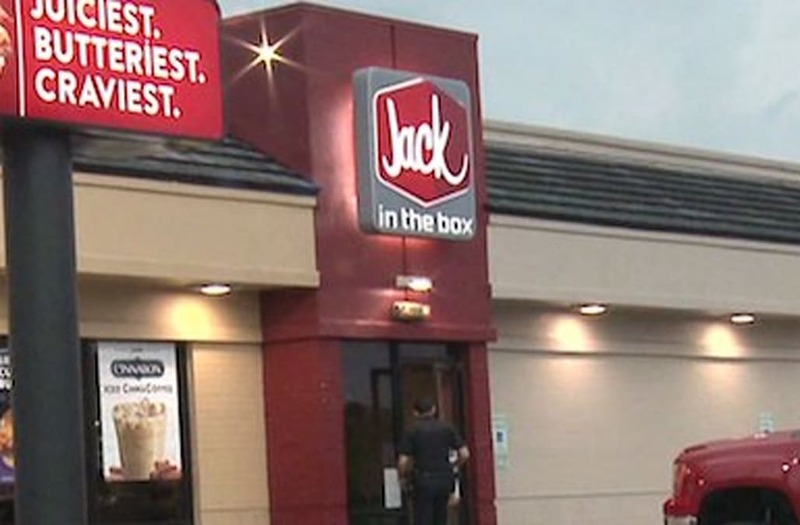 That prompted the Houston Police Officers Union to step in and handle matters privately with Jack in the Box representatives. A district manager later reached out to the officer and apologized on behalf of the employees, saying that Jack in the Box is very pro-law enforcement. The two jokesters were apparently fired and the restaurant also mailed a gift card to the officer's address to make up for the incident. It seems like no one else thought the employee's jokes were funny, but themselves.